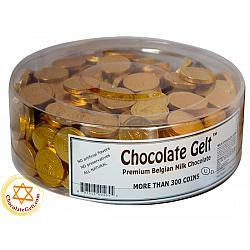 Big thanks to Chocolategelt.com! 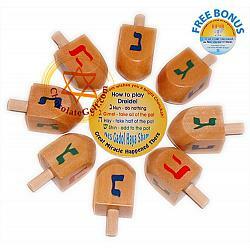 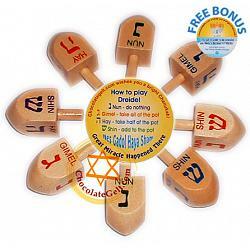 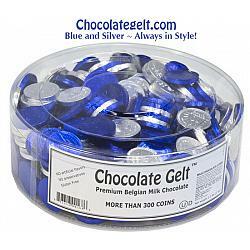 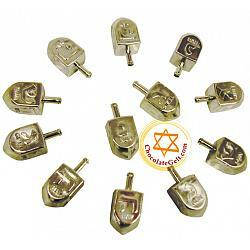 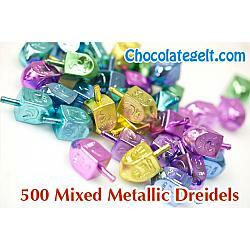 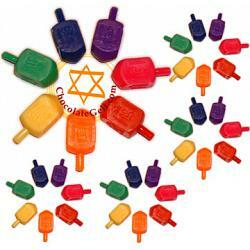 My son loves sharing gelt and dreidels with his class each year. 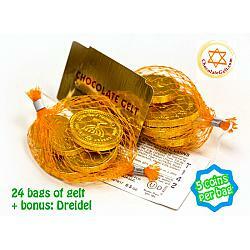 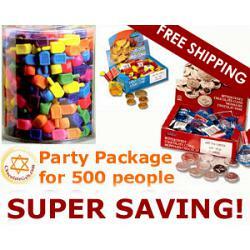 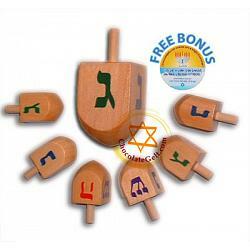 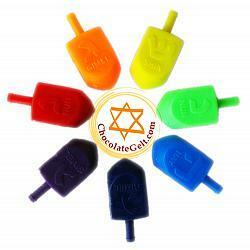 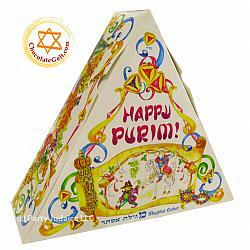 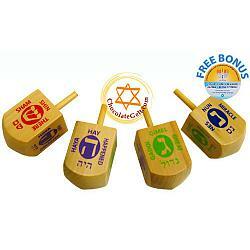 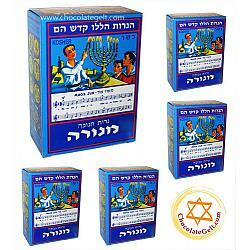 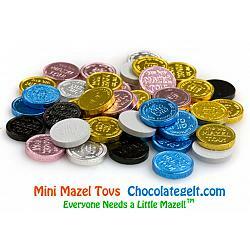 We've returned for the combo pack so many times and will be back again next Hanukkah. 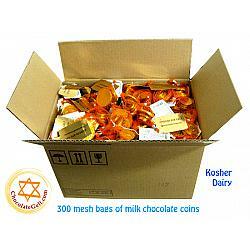 Thanks for making the shopping process so easy and quick!